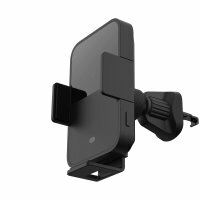 Dock your phone safely in the car with this Genuine Samsung Universal Vehicle Dock and Windscreen Mount, ideal for when you use your phone as a Sat Nav. This product works great in my vehicle. I can mount different places and positions which does not obstruct my view. Highly recommend this product!! All ready have one of these for my other vehicle so thourt I would get a second one for my other vehicle. Fits my Samsung phone a treat. The holder is designed so that it can be adjusted to suit your preferences - with an angle and position most comfortable for you. 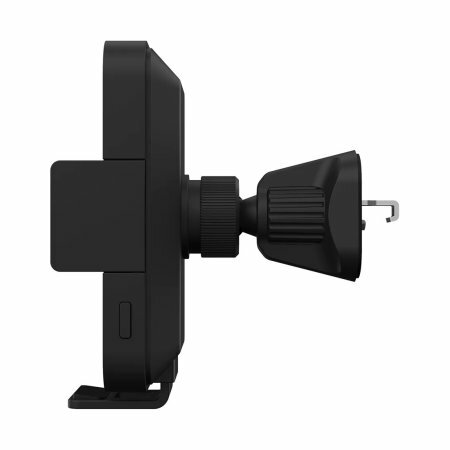 The holder features a robust and smooth ball joint, which allows you to easily mount your smartphone in an optimal position in either portrait or landscape orientations - so you can view the information safely and legally while driving. 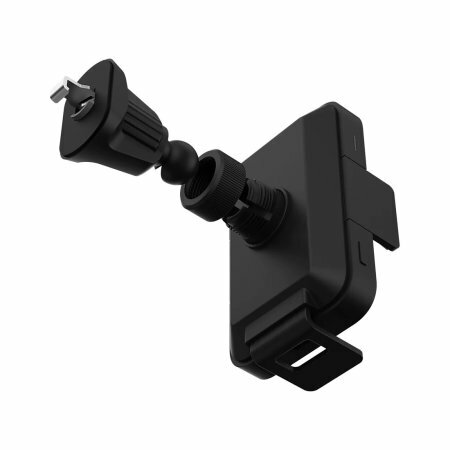 The quality of the design and materials ensure that when the phone is in the holder, the joint does not move under the weight of the phone or when the car is in motion. Designed to accommodate virtually any smartphone, the Samsung Universal Vehicle Dock includes spring loaded adjustable grips that gently squeeze to securely hold your phone. The holder accommodates phones up to 83 mm wide and is ideally suited for holding Samsung mobiles, even with cases fitted. To remove your phone, simply press the 'quick release' button on the reverse of the holder to open the grips. At the base of the vehicle dock, the secure suction cap mechanism maintains the phone in a fixed position to the windscreen, ensuring that it will not fall out when going around corners. As a genuine Samsung product, quality is guaranteed. 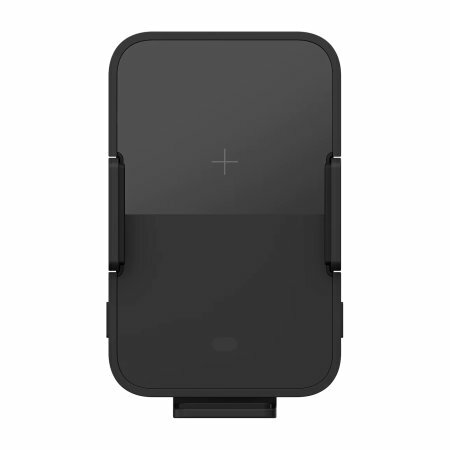 Offering a fantastic fit, ensuring that your handset will be safely secured while you're driving.